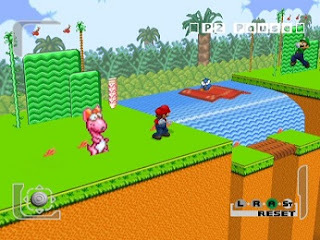 Description : Mario playing tower defender game, put characters to right position to destroy little aliens. like monkey defence tower this game played level by level You can buy more items on every level. click cat mario 4 to play more games . Have a fun !